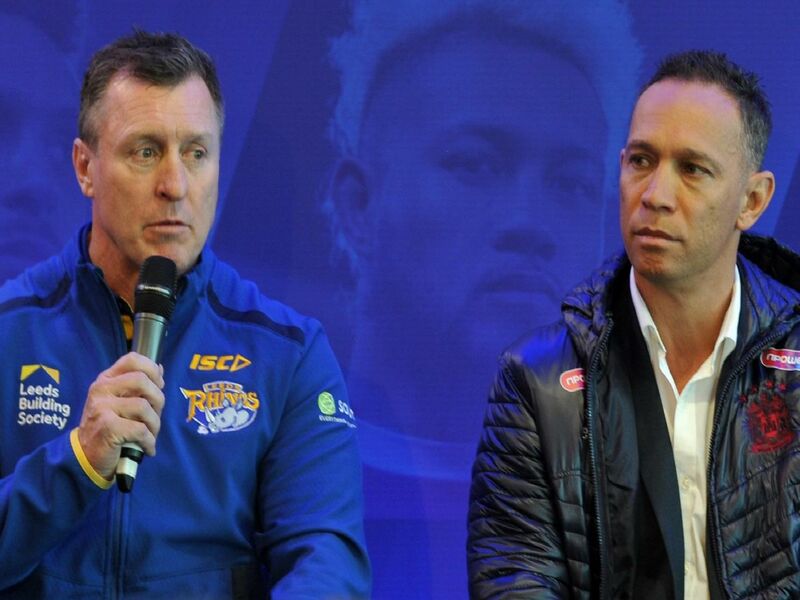 Ex-Warriors ace David Furner brings his Leeds Rhinos to the DW Stadium on Friday to take on Adrian Lam's Wigan Warriors. Lam took over as Warriors coach this season before the arrival of Shaun Edwards next term. Lam has the task of trying to guide Wigan to their first ever back-to-back titles in the summer era after Shaun Wane led them to a Grand Final win in 2018.